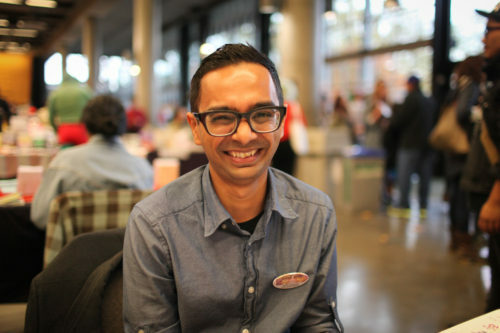 Our first Dash Grant winner is Krish Raghav, for his travelogue comic “Estilo Hindu”. 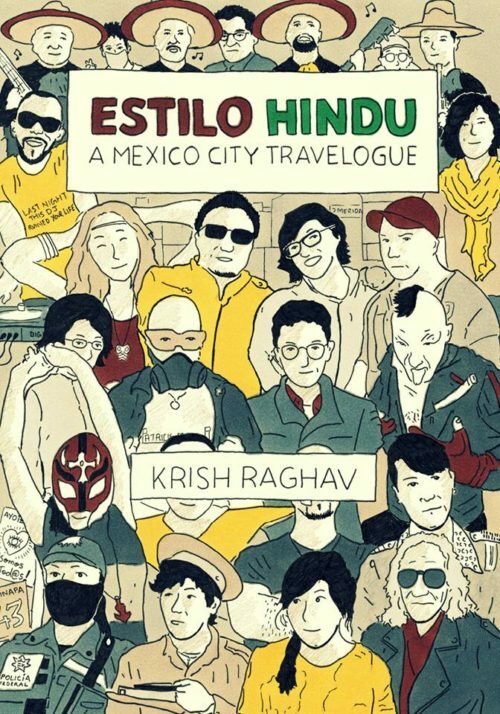 “Estilo Hindu” is a hand-drawn non-fiction comic about Mexico City in January 2015. It contains stories about streetside electric shocks, nightclubs named after forgotten globe-trotting radicals, the magical realism of the city’s street names, a 25-year old dance battle, the idiosyncrasies and brilliance of the city’s museums, a long-running counterculture market and the eternal war between “goths” and “emos”.